Birds, Guinea Pigs, Rats, Mice, Reptiles, Chickens, Ducks, Geese, Fish, Amphibians, Hermit Crabs, and Insects. All of these unique & precious pets are welcome at our resort! If you would prefer for your loved one to stay at home, we are more than happy to care for them in their own familiar surroundings. Home visits are available to all pets, including birds, guinea pigs, reptiles, rats, mice, fish, dogs and cats. 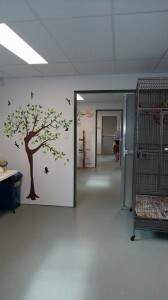 We are the first ever boarding facility in Australia to specifically cater for the non-traditional pets in your family. 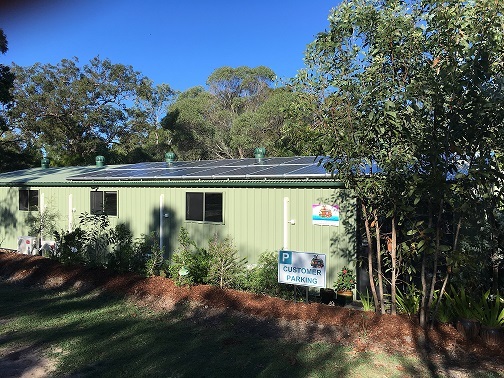 Conveniently located just off the Pacific Highway at Ormeau, Noah’s Ark Pet Resort is central to both Brisbane and the Gold Coast. 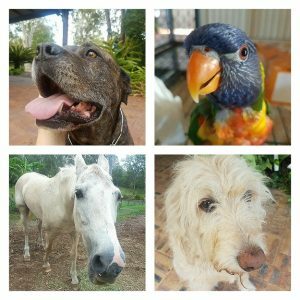 The team at Noah’s Ark believe that just like dogs and cats, your unique loved ones deserve five star treatment while you’re away. Your pet’s happiness is our first priority!